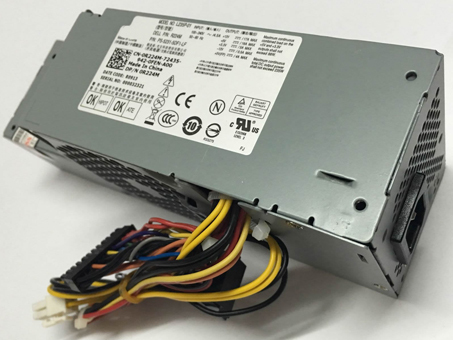 Dell 235W power supply for Dell PW116, H235P, R224M, R225M, RM112, 67T67, WU136, H255T, G185T, FR610, 6RG54, MPF5F, N6D7N, H235P-00, HP-D2352A0, F235E-00, L235P-01, H235E-00, D235ES-00, PS-5231-5DF1-LF. Dell 235W replacement Power Supply for Dell Optiplex 760 780 SFF Power Supply . Buy cheap batteries, 235W Power Supply with low price and high quality!This GSB134_new Dell 235W meet or exceed the original Power Supply specifications.